It is a never-ending journey, as Absolique Trichologist Sydney, to learn about and understand the human body. 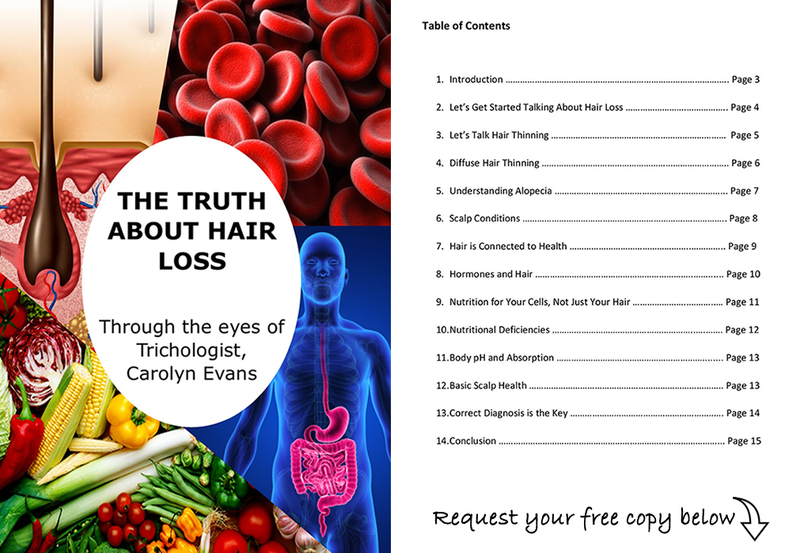 Hair loss and thinning hair have significantly increased and changed over the past 20 years, it must be related to the body or environment the body is in. New things are being uncovered about our bodies all the time through and technology. To stay up to date with all the latest research, I follow trusted sources of information and find a recurring discussion about the depths of our microbiome of the gut. You would have heard about good bacteria and bad bacteria. Your most likely understand what kills our good bacteria. Maybe you know our bodies cannot reproduce good bacteria when it is damaged. You may take or have heard of probiotics. This is where is can get more complex, trillions of good bacteria, both pre- and pro biotics are required to balance just the immune system not to mention the rest of the gut which includes the small and large intestine. Researcher Jeroen Raes, discovered that you might even belong to one of a few “microflora types”, which are like blood types. Research into the human microbiome is in its infancy, and there is much we do not yet understand. Absolique Hair Health Clinic understand that hair and health are connected. 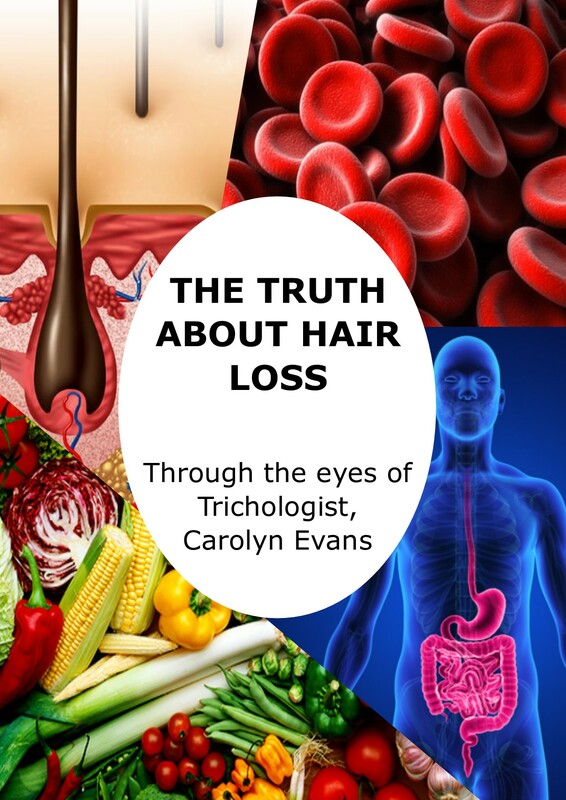 Taking care of base health and microbiome will go a long way to support health and hair. This is what base nutrition looks like: pH balance, 60-80 essential plant derived minerals, essential fatty acids, fat and water-soluble vitamins so your body can make its own antioxidants to combat free radicals, support the immune system with good fermented food and a trusted probiotic.